New preamp and compressor, plus some handy helpers. 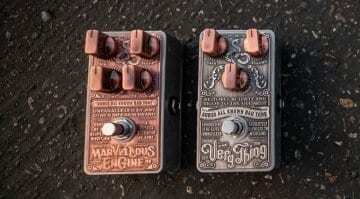 JHS has new pedals showing at NAMM. Two of them are effects that we want to take a closer look at. 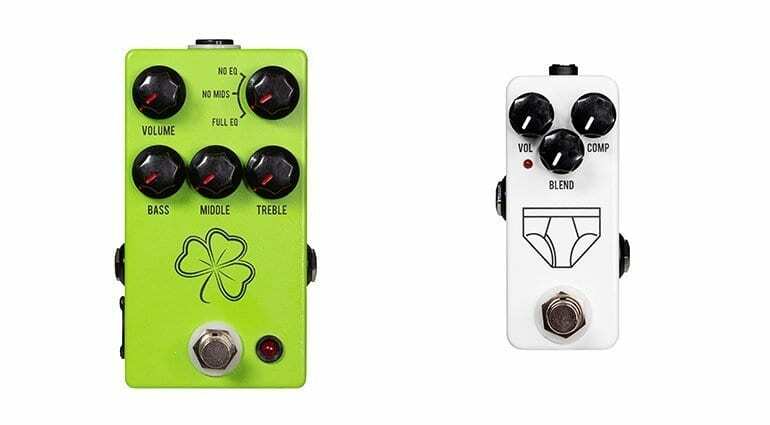 What do the Clover Preamp and Whitey Tighty Compressor have to offer? 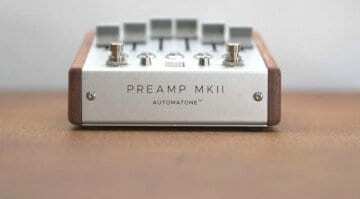 This is truly an interesting preamp. It is based on the Boss FA-1 FET preamp from 1984 and has in addition to the 3-band EQ and the volume control yet another “EQ Mode” switch. Here, the EQ or just the middle can be completely taken out – or just everything in it. Pretty cool idea. With XLR-Out which is also good for live use when you are without a suitable amp and according to JHS, the preamp is also for acoustic guitar and bass. A FET compressor in a miniature housing. 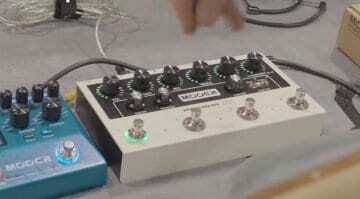 It has a nice simple layout: Volume, Compression and Blend are offered as controllers. And that’s it. The pants are not my idea of a great graphic on a pedal, but in the end, it’s the sound that matters. 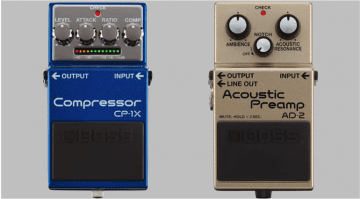 The other three pedals are of the ‘helper’ variety, that you sometimes need as a guitarist. Everyone occasionally finds a need for what an AB/Y will do, or a Summing Amp or an A/B box with two FX loops. Handy items to keep in your gig bag.